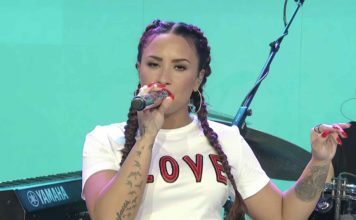 Fusion Festival returned for a second year at Liverpool, and delivered an outstanding weekend of unforgettable performances from Little Mix and Take That. Robbie Williams ‘set to reunite with Take That’ at One Love Manchester benefit concert! 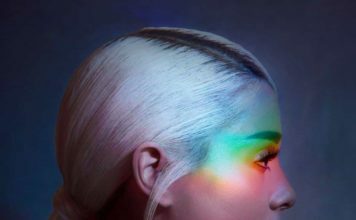 Robbie Williams is set to reunite with Take That at Ariana Grande's One Love Manchester benefit concert on Sunday. Popular West End productions are heading to Birmingham this summer! 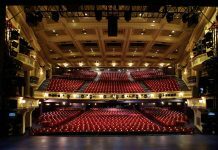 Birmingham Hippodrome, named the UK’s most visited theatre, has revealed that popular West End producers are heading to the West Midlands. Take That’s Wonderland tour will be shown in 500 cinemas across the UK and Ireland! 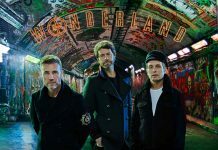 Take That have announced the live broadcast of their forthcoming ‘Wonderland’ show. Take That’s ‘The Band musical’ becomes the fastest selling theatre UK tour! 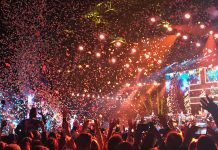 Take That's 'The Band musical' took £2million at the box office in under 2 hours after tickets went on sale. 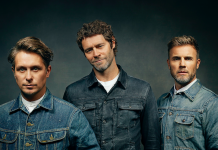 The Band: Take That’s new musical releases first trailer! The Band, a new musical featuring the music of Take That, has released its first trailer. ITV announce a brand new TV special with Take That! 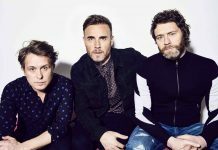 ITV have announced a brand new TV special with Take That, one of the UK’s most successful bands, which will air later this year. 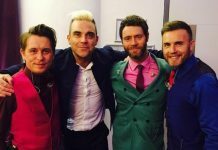 Take That reunion planned for BBC’s Let It Shine finale! Gary Barlow is trying to make the finale of his BBC show Let It Shine huge by arranging a Take That reunion. 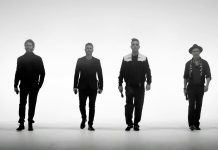 Robbie Williams CONFIRMED for Take That’s 25th anniversary tour! 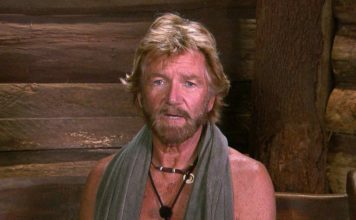 Robbie Williams has been confirmed for Take That’s 25th anniversary tour, Howard Donald reveals. Take That announce brand new single ‘Hey Boy’, performing it live on TFI Friday! Take That today announced their brand new single 'Hey Boy’ which will be available from October 16th.